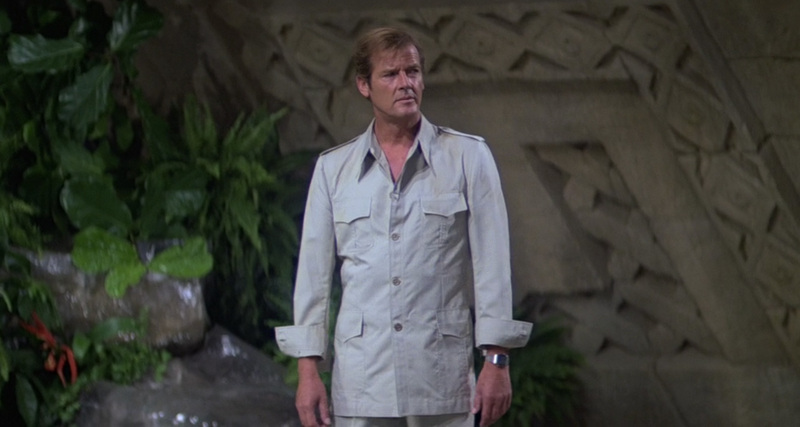 Die-hard #Bond_age_ fans who’ve been around the block and listened to my guest appearance on the Debatable Podcast might recall that I hold the original Moonraker live tweet in high regard. That night was one of the finest moments in this little social media project. It was the night that I realized we’d created something great. A group of people coming together to appreciate a “lesser” James Bond without the widespread cultural distaste. (I’d hoped the same would hold true for #DAD…but… no such luck.) Both fans and skeptics tweeted the hell out of the movie that night, rendering that live tweet session one of the benchmarks of #Bond_age_ wit and best examples of contagious appreciation. 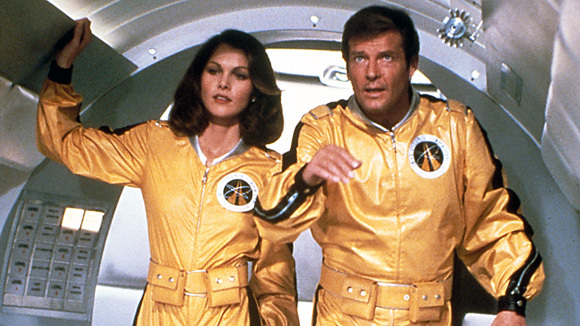 Join us for #Moonraker and some good old-fashioned #Bond_age_… IN SPACE.